Billie James’ inheritance isn’t much: a little money and a shack in the Mississippi Delta. The house once belonged to her father, a renowned black poet who died unexpectedly when Billie was four years old. Though Billie was there when the accident happened, she has no memory of that day—and she hasn’t been back to the South since. Thirty years later, Billie returns but her father’s home is unnervingly secluded: her only neighbors are the McGees, the family whose history has been entangled with hers since the days of slavery. As Billie encounters the locals, she hears a strange rumor: that she herself went missing on the day her father died. As the mystery intensifies, she finds out that this forgotten piece of her past could put her in danger. 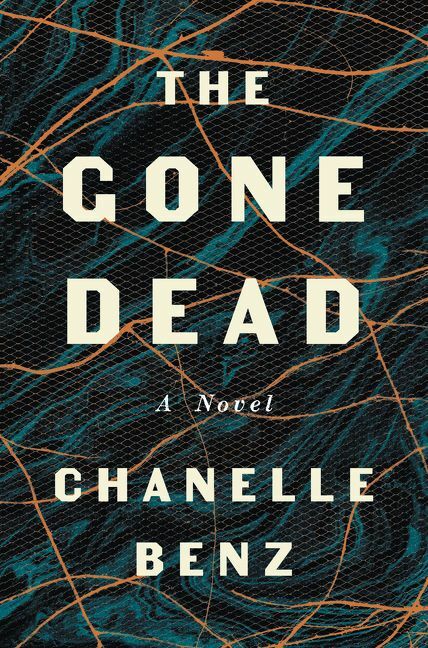 Inventive, gritty, and openhearted, The Gone Dead is an astonishing debut novel about race, justice, and memory that lays bare the long-concealed wounds of a family and a country. Chanelle Benz has published short stories in Guernica, Granta.com, Electric Literature, The American Reader, Fence, and The Cupboard, and is the recipient of an O. Henry Prize. Her story collection The Man Who Shot Out My Eye Is Dead was published in 2017 by Ecco. It was named a Best Book of 2017 by the San Francisco Chronicle and one of Electric Literature’s 15 Best Short Story Collections of 2017. It was also longlisted for the 2018 PEN/Robert Bingham Prize for Debut Fiction. She currently lives in Memphis, where she teaches at Rhodes College.